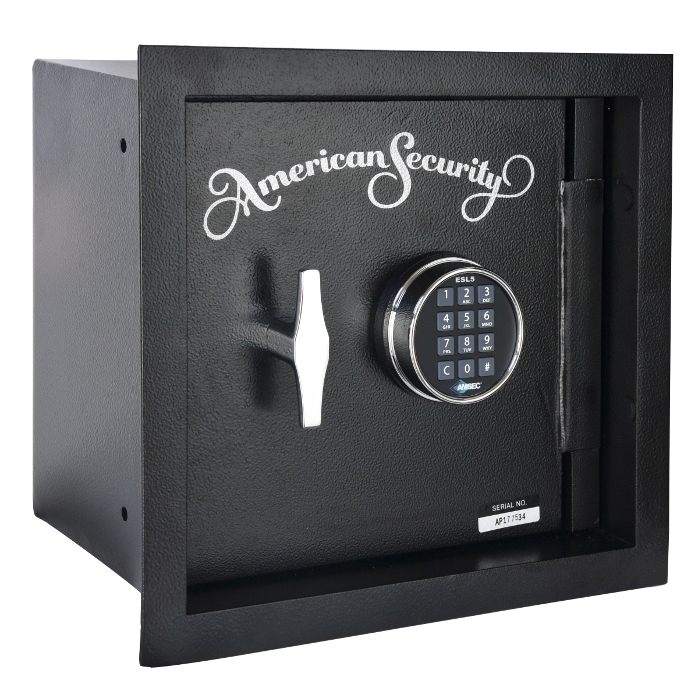 Attractive design offers strong reliable welds to protect against burglary attacks. Illuminated Keypad in Bright Chrome. Optional combo lock available. A large, convenient 10¾” x 11-1/8″ door opening for bulky items.